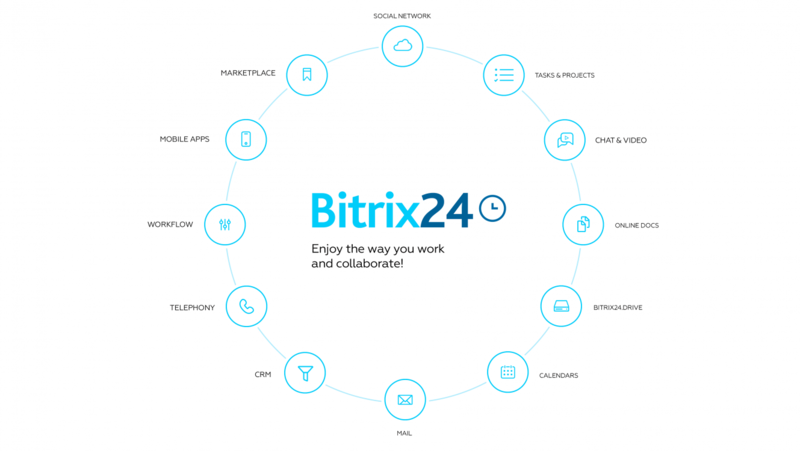 Bitrix24 – Your company. United. supports all planning options: from agile to "waterfall" with dependencies. Record the beginning and end of the working day and consider the time worked. Get working reports on time. All CRM features for 6 employees! Sell more and automate sales! Your time is your money. Therefore, we will make sure that you start a full-fledged work in Bitrix24 as soon as possible! 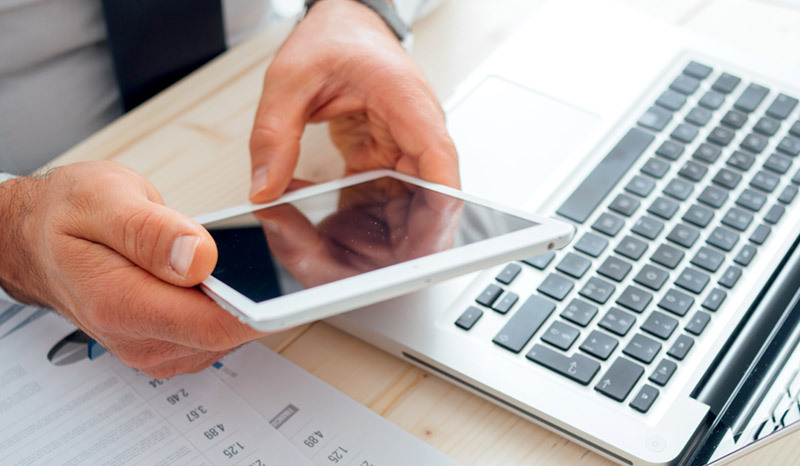 Our specialist will appoint a meeting and will implement Bitrix24 at any time convenient for you! And we also have several payment methods! Our job is your confidence! 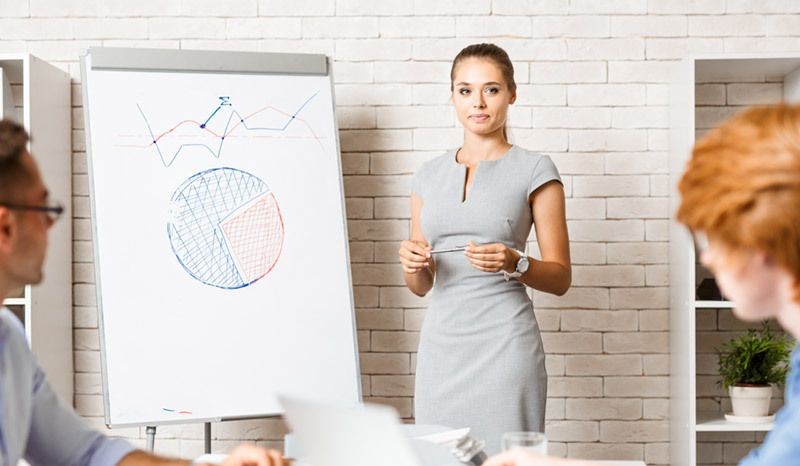 Implementation specialists have extensive experience with Bitrix24. You can be 100% sure of the quality of the service implementation. 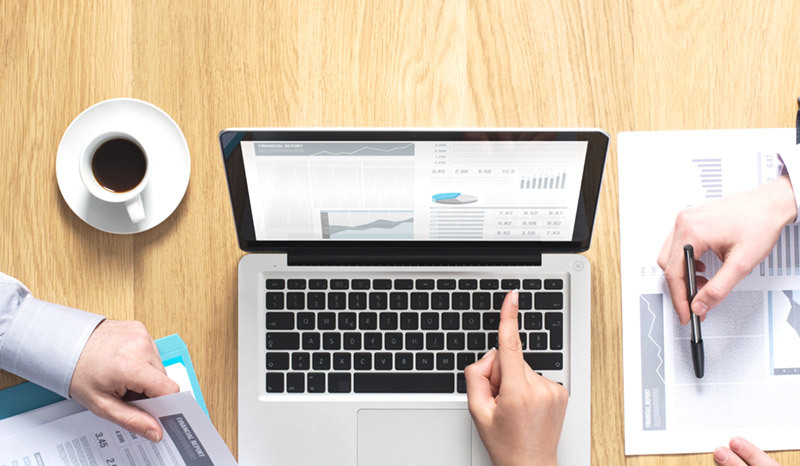 We analyze the specifics of the work of your company, give practical advice on improvement. We identify the strengths and weaknesses of the future project, we are working to improve it. We develop the project taking into account the wishes of the client and the specifics of his business. The finished project is implemented, the necessary work is carried out to introduce and train employees. Анимация блоков включена. При публикации страницы этот текст будет удален.